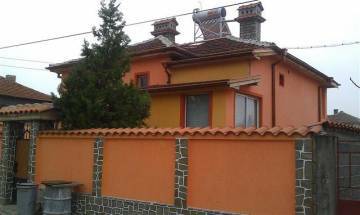 Spacious property for sale in a lovely village near Plovdiv. Buy furnished two-storey house with a nice garden in the central part of Bulgaria. Property in perfect condition in the village of Katunitsa, just 8 km away from Plovdiv. Gorgeous views towards the mountains and Plovdiv.